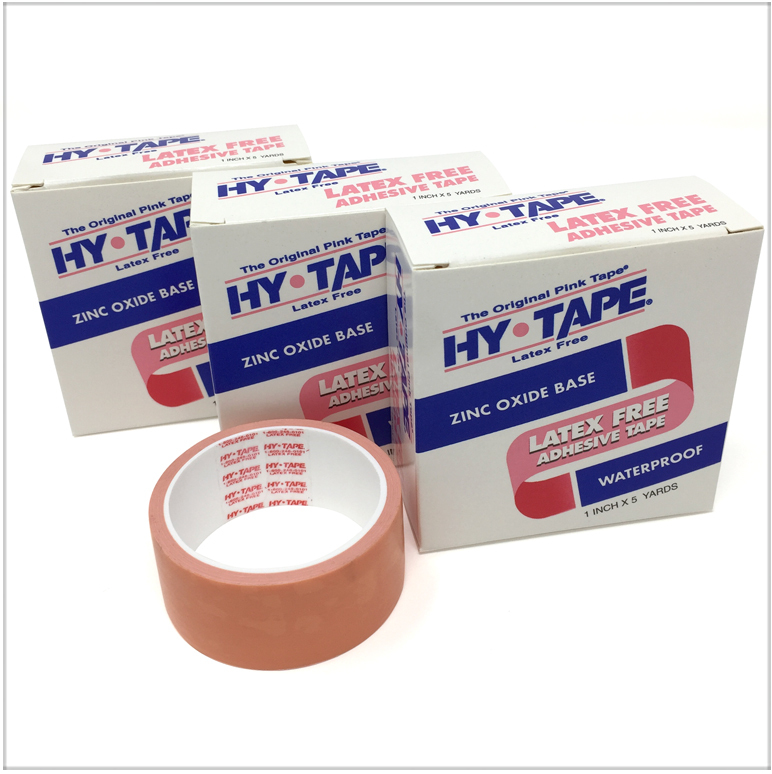 For your convenience we offer our Hy-Tape rolls of tape in packs of three for when you may not need an entire tube. 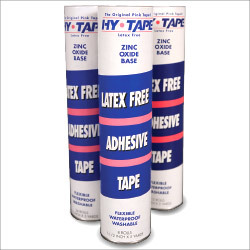 Our three pack of rolls come in 5 different widths ranging from 1/4 inch up to 2 inch. Select the desired length from the drop menu. Each roll is individually wrapped in box. Includes USPS Priority Shipping with delivery 2/3 business days. Three Packs are intended for consumer use only. Distributors, suppliers, and healthcare professionals please call to inquire about purchasing Hy-Tape. For international orders including Canada we recommend calling 1-800-248-0101 to arrange the most cost effective shipping method.